Slicing tomatoes is one of the earliest differences I noticed between my mother and myself, a skill of precision not immediately passed down from her to me, nor from her own mother to herself. Believe me, I’ve tried, but the maniacal speed and precision of slicing tomatoes is something, I’m convinced, only belongs to my mother. I realize there are things, like slicing tomatoes, we simply learn on our own, originating from some inexplicable place within ourselves. These prose pieces and poems stem from that inexplicable place, maybe unearthing itself from somewhere deep in our DNA, from an ancestor who was a storyteller, an ancestor who yearned to be a storyteller, an ancestor who told stories through different mediums, outside of the written word, like in the secret code of how she sliced tomatoes. Slicing Tomatoes features poems and prose, new pieces as well as old pieces (reprinted with permission from previous publications), paired with beautiful art from Filipina artists hailing not just from the Motherland but the global diaspora such as the United States, Australia, Brazil, Japan, Switzerland, the Netherlands, and Dubai whom you can read more about on the Featured Artists page. As a literary activist, I believe art and literature should not only be vehicles for capturing beauty, but to address social and political movements. I believe writers and artists carry the humble yet powerful responsibility to move their audience to a place of compassion, empathy, meaningful discussion, and progressive action and change where the media and other institutions can’t always reach. 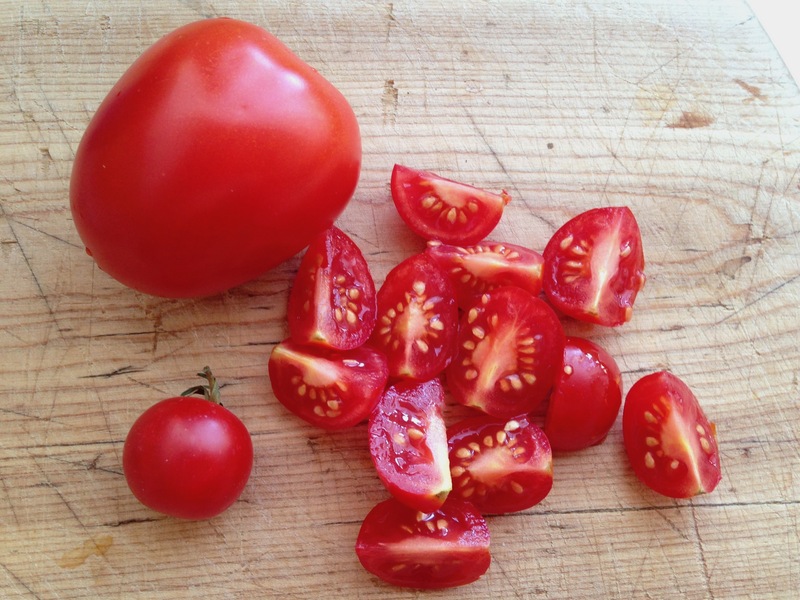 I hope you enjoy this site, and be inspired to slice your own tomatoes in that cool, delectable, poetic way.